Coal is completely harmless to our body, but one should not abuse this method for one simple reason – even a mild abrasive action with regular use can lead to the erasure of tooth enamel. 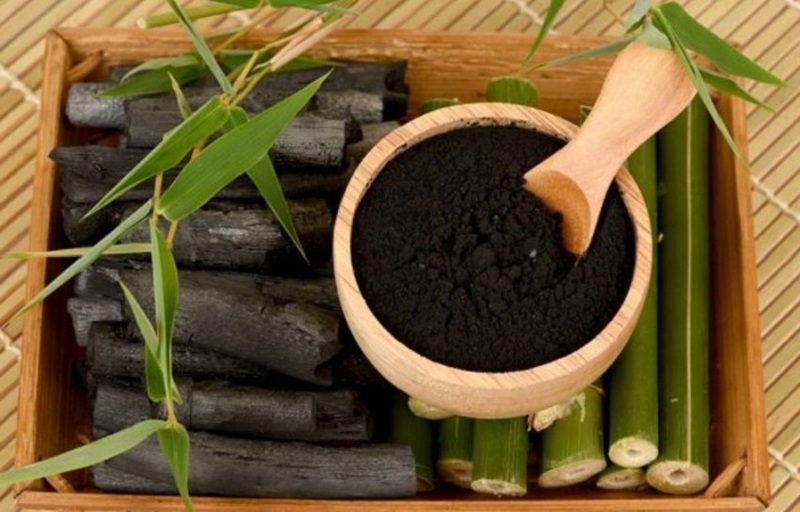 Therefore, you can see the benefits of brushing teeth with charcoal in the use of little times but cleaning with activated charcoal should not be performed more than once a week. But compared to other ways in which aggressive substances such as hydrogen peroxide or citric acid are used, this method is the most sparing and safe. Activated charcoal can be supplemented with a regular paste, but even in this case, it cannot be used daily. Prepare a small jar with a tightly twisting lid, place 10 tablets of the activated charcoal in it and crushed in a very fine powder. If you leave large particles, they will scratch the enamel and injure the gums. In the received powder squeeze out a small tube of paste and mix well. This is the most sparing recipe, therefore it is possible to clean teeth with activated charcoal up to 2 times a week.